In 2008, Ka Papa Lo‘i o Kānewai was awarded nearly $800,000 in federal grant monies to build a cultural resource center from HUD’s Alaska Native/Native Hawaiian Institutions Assisting Communities (AN/NHIAC) Program. The resource center now provides a permanent public facility for the active development of cultural learning, creates a sanctuary for the practice of traditional culture and kalo cultivation, and serves as a resource for the statewide implementation of cultural, experiential learning curriculum. The Kānewai Cultural Resource Center gives Native Hawaiians and other low- to moderate-income persons a sanctuary to experience and practice their heritage in a traditional setting while also having the modern amenities to accommodate all aspects of their learning. Functionally, the resource center is one of only a few intact resource centers in urban Honolulu available to service the broader Native Hawaiian community and all schools. UH Mānoa Ph.D. architecture students are the designers of the Kānewai Cultural Resource Center. The design of the resource center was completed by a group of doctoral candidates in the School of Architecture at the University of Hawai‘i at Mānoa. This group of students completed their work under the supervision of Professor Spencer Leineweber and architect of record Wayne Goo. The group spent time learning about the history of Kānewai, observed how visitors and staff used the site during day-to-day tours as well as for special functions (e.g., meetings, protocol, community work days), and even spent a night at the lo‘i to observe what happens at night. 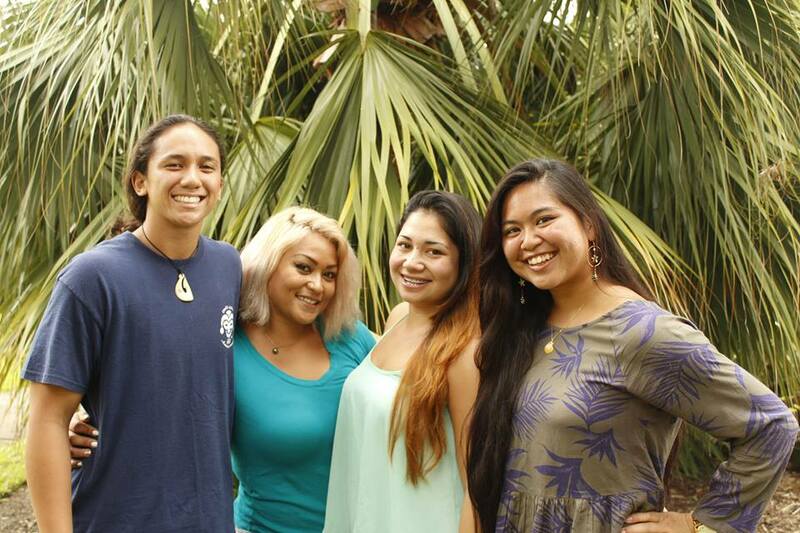 For their design–inspired by the traditional knowledge and farming methods used at Ka Papa Lo‘i o Kānewai–the group was awarded the Future Leaders of Tomorrow Graduate Award at the CNHA (Council for Native Hawaiian Advancement) conference in 2011. The award was based on professional design and planning practices that met the indigenous and community needs. Since its completion the Kānewai Cultural Resource Center has played host to a number of courses and workshops put on by Ka Papa Loʻi ʻo Kānewai, Kamakakūokalani, Kawaihuelani, and Native Hawaiian Student Services. Outside community partners, businesses, and families have also held retreats, staff development, training sessions, team building activities, reunions, and ceremonies. 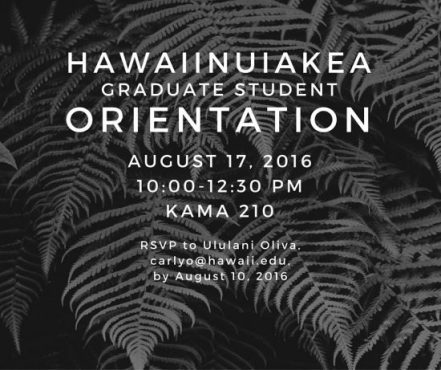 If you would like to use our space, please complete and email the following request form to kanewai@hawaii.edu (Visitor Request Form).